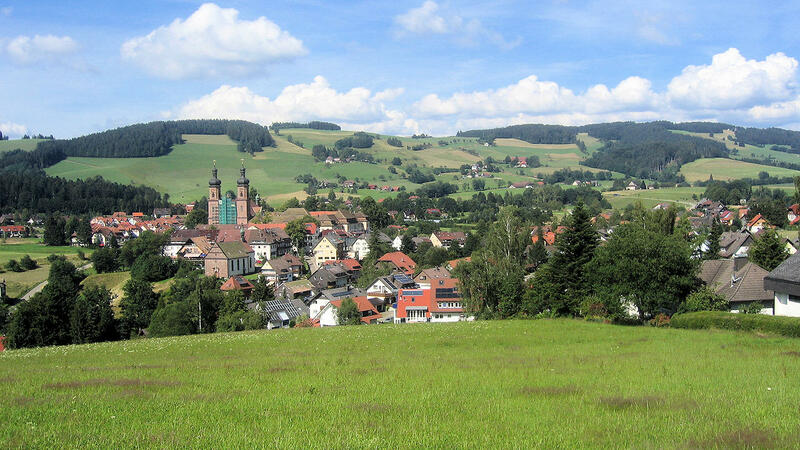 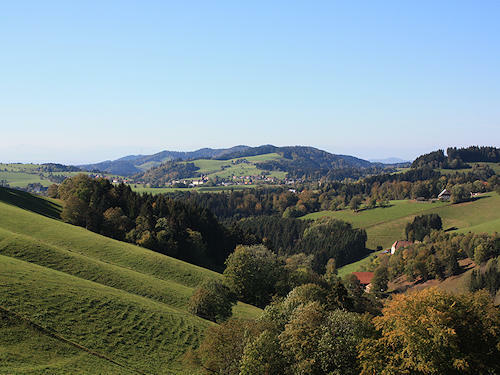 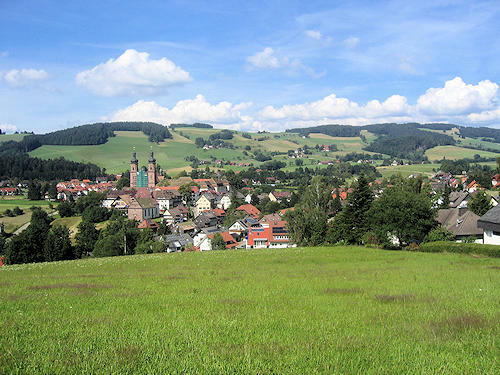 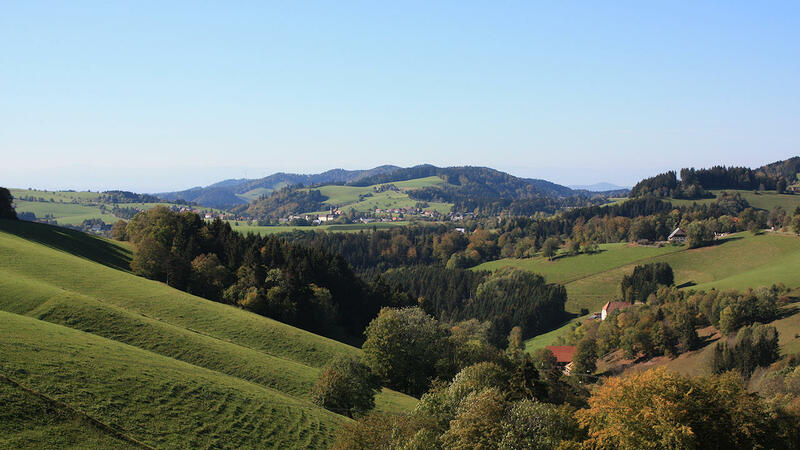 St. Peter is a Black Forest village which was founded as a monastery by Duke Bertold II von Zähringen in 1093. The church and monastery burnt down four times over the ages. 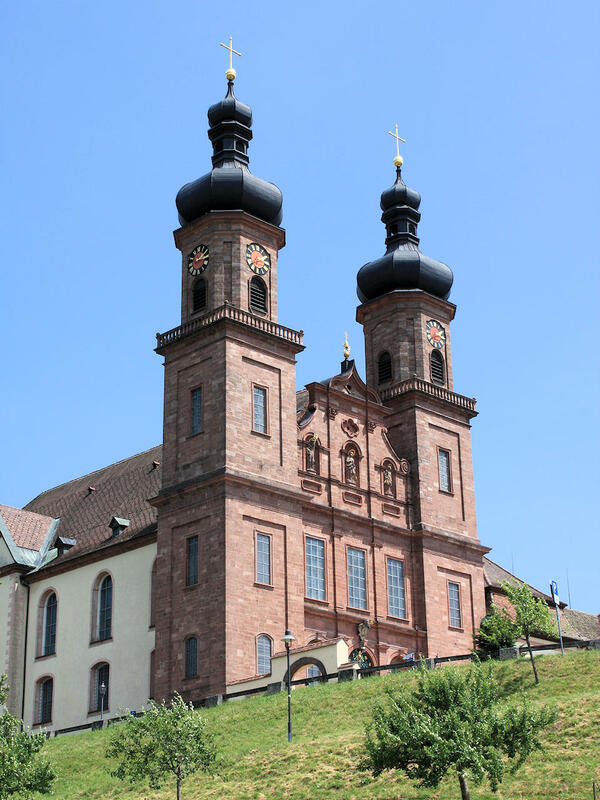 The preserved Baroque complex dating from the 18th century with its rococo library is one of the most beautiful and most well-known in all of South Germany.